This month’s pre-meeting dinner will be at Villa Del Sol Mexican Restaurant located at 1300 Northwest Parkway – Azle, Texas 76020. Typically, we meet for dinner starting around 5:15-5:30pm. Talk-in is on 147.160MHz – PL 110.9 in case you need additional directions to find the restaurant. Please note: the meeting is not held at the restaurant. Meeting location is further down. 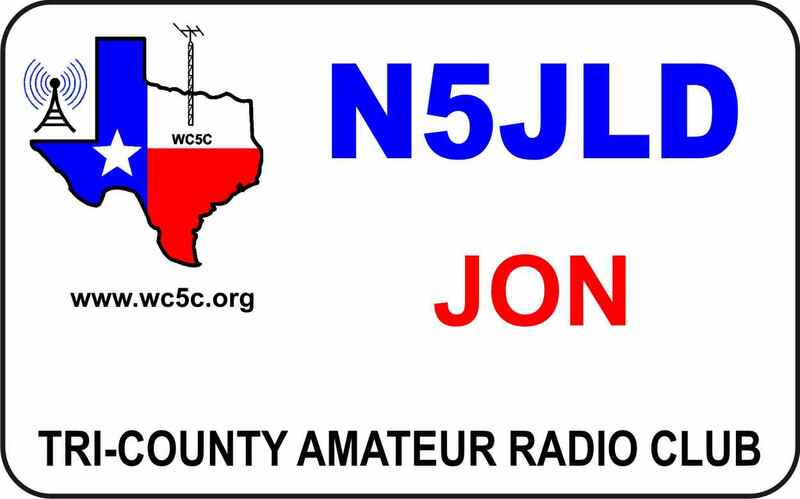 The next meeting will be at 7:00pm on Saturday, 4 May 2019. We meet at the Azle Fire Department Complex located at 900 Lakeview Drive in Azle, Texas 76020. NOTE: The meeting location has changed. Beginning 5 January 2019, the new meeting location is now at 900 Lakeview Drive – Azle, Texas 76020. This is the Azle fire station located at the intersection of Lakeview Drive, School Street, and Denver Trail. See the map, below. 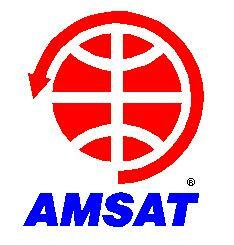 FCC Amateur Radio license testing will be available after the meeting – typically around 8:00pm. Sometimes later, if there is a presentation after the club business meeting. 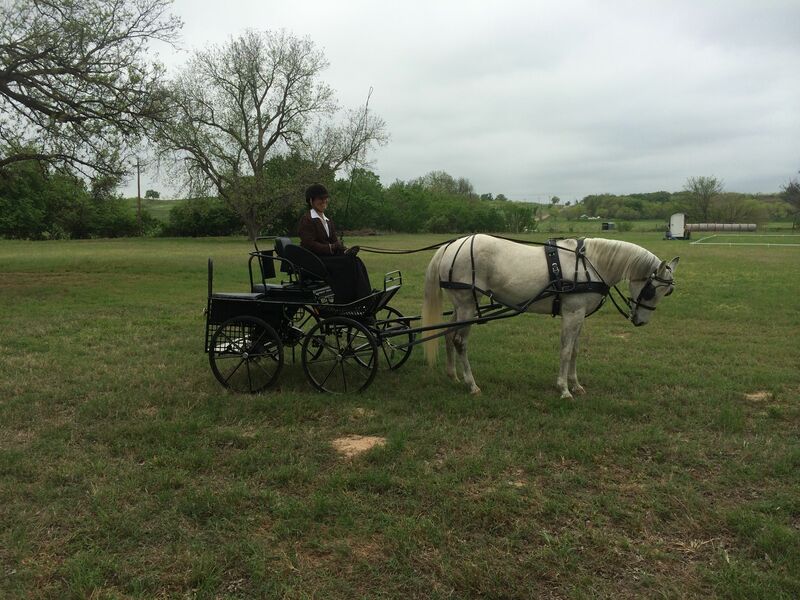 This year, the annual Horse and Buggy event at Paradise, Texas is scheduled for Saturday and Sunday, April 27 and 28 2019. The event will take place at Sunrise Ridge Ranch. The address is: 594 – CR 3585, Paradise, Texas. We need to be at the Ranch at 7:30 am both days, ready for operations at 8:00 am. In the past, some volunteers meet at What-A-Burger in Azle for breakfast, then convoy to the event. We are finished by 3:00 pm. Sunrise Ridge Ranch is a beautiful location. The horse teams and carriages with participants dressed in period costumes are stunning. Please don’t miss out on this opportunity. The event is organized somewhat like figure skating. On Saturday the participants are judged on various manuvers and presentation (dressage and cones). Sunday is the marathon – a race through a wooded area with various obstacle locations where teams are required to complete different manuvers. The participants are being judged for time and also completion of the manuvers. This year, we will be testing APRS on Sunday for the field radio operators. We will need at least three and maybe four volunteers in the club trailer (one for net control, one for logger, and one or two to test monitors and software. I will send another email about April 1 regarding what radio volunteers might need (besides a cell phone, handi-talkie and batteries) … this is not rocket science. I am looking for 5 or 6 volunteers for Saturday and 12 volunteers for Sunday. In the past, some radio operators have brought their spouses. Please reply to this email soon – and let me know which days you can volunteer.